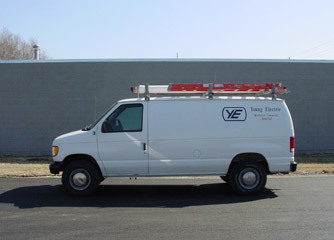 Home > Categories > Residential Services > Electricians > Young Electric Inc. Whether your needs are residential, commercial, industrial, or automation, Young Electric has the power to perform quality work at a fair price. Whether your needs are residential, commercial, industrial, or automation, Young Electric has the power to perform quality work at a fair price. Young Electric is a full service electrical contracting company that is licensed and insured throughout the state of Kansas. For industrial customers we've really got the power! 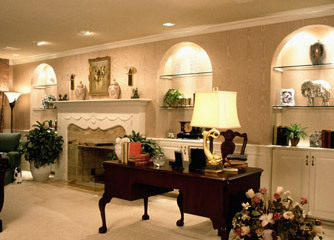 We offer a full array of electrical services. From power distribution and lighting to computer controls and automation, Young Electric has over 20 years of experience in the industrial field. Industrial power, controls, and automation are truly what we do best. Serving the Wichita area for more than 20 years. We are a family owned and operated business that supports the Wichita communities. Our work includes a two year parts and labor warranty.